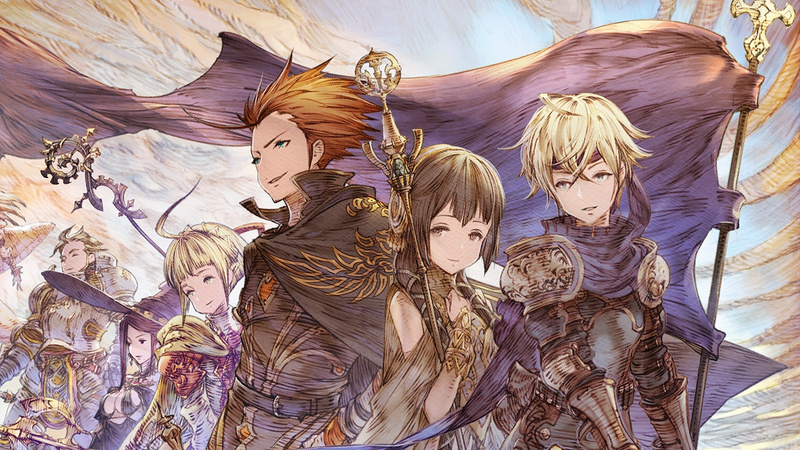 CIRCLE Entertainment has now confirmed that its upcoming tactical RPG Mercenaries Wings: The False Phoenix will launch on Nintendo Switch on 8th November across North America, Europe, and Austraila. As we've mentioned before, The False Phoenix offers gameplay familiar to fans of the Mercenaries Saga trilogy already available on Switch, but with "a separate story and worldview" to those previous entries. The game isn't acting as a sequel to the trilogy, therefore meaning that you can still give this one a spin if you missed those earlier releases. It has also been confirmed that pre-orders will have a 10% discount, reducing the game's usual cost of $12.99 / €12,99 / £11.89 to a lovely $11.69 / €11,69 / £10.70 for a limited time. These pre-orders will go live on 1st November. If you want to see a little tease of the game in action, check out CIRCLE's tweet below. Are you a fan of the Mercenaries Saga? Are you looking forward to this latest instalment? Let us know with a comment. i might get this when its on sale but Im not that interested anymore as it just looks the same as all the previous games. Kind of curious, why you say that? Did you ran out of storage? E-shop is not available where you live? Or are you boicoting any kind of digital distribution? Physical games probably won't go away ever but they could end up like those Limited Run games, the exception instead of the norm ( and mostly just to please collectors). Look at physical magazines vs digital, Netflix vs Blockbuster, etc. They will need to have made improvements in the latest game over previous games if they expect good sales. Looking forward to a review. If they put out a physical copy than I would get it. My storage space is finite and I don't see myself playing this consistently. Also, there are the upcoming Fire Emblem game and a medieval version of Advance Wars (can't remember the name at the moment) that I prefer over this. I'm so hesitant to buy any of the mercenaries games, they look too generic to hold my attention and receive very average reviews. I'm still playing through the luminous arc games on DS and they seem a little better than these games from circle. I'm tempted to pickup the physical trilogy of mercenaries saga but I have not yet because I think all 3 games are essentially the same and therefore I won't end up playing them. I love a good tactical rpg, but these days the genre has moved on and I expect a robust story, being invested in the characters is half the game and voice acting doesn't go astray. I just picked up a physical copy of God wars, can't wait to get started on that one. Ya, I've been hesitant as well. I'd rather recommend Fire Emblem Three Houses when it comes next spring, Civilization VI which drops in 2 weeks, Valkyria Chronicles 1, Valkyria Chronicles 4, Mario Rabbids Kingdom Battle, Into the Breach, and Wargroove when it drops next year (and yes, God Wars too, forgot about that one). 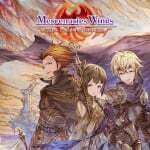 I want the game to look like the banner art. Why I love Valky4 on Switch.